For many, the bathroom sink is a perfunctory fixture that offers a place to wash one’s hands, or brush teeth. However, when designing an interior space, it is important to give every feature and facet of the space, expression. 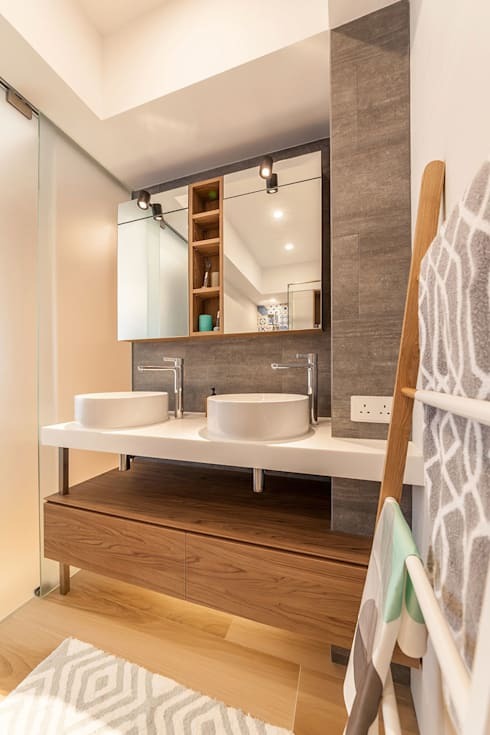 A bathroom sink or basin may seem inconsequential, but by giving it consideration you can release you design’s full potential and aesthetic capacity. The sink is, after all, a crucial bathroom asset, a fundamental that simply cannot be forgotten. 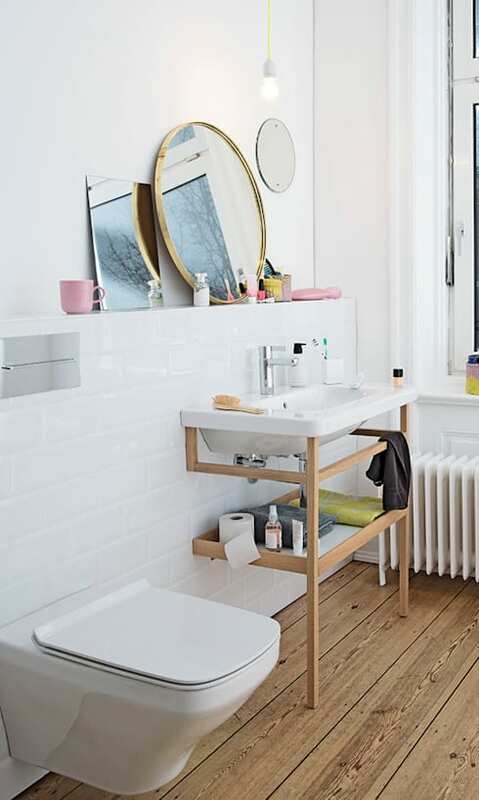 When thinking about it, we probably spend more time in front of the bathroom basin (and mirror!) than in the shower or bathtub. 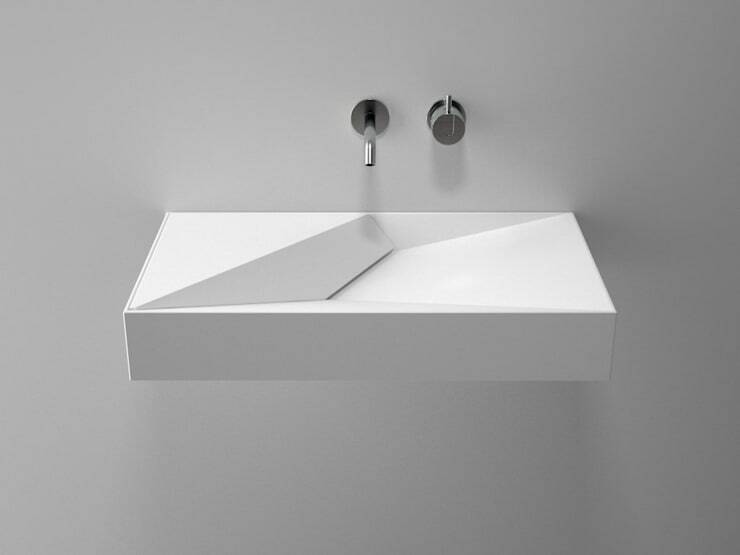 Because of this, it makes sense to guarantee your washroom is adorned with a stylish, sophisticated and sleek sink. To offer a little encouragement, you can check out 11 beautiful sinks below. These delightfully fresh designs will hopefully get you thinking creatively, and inspire your next bathroom makeover or renovation. 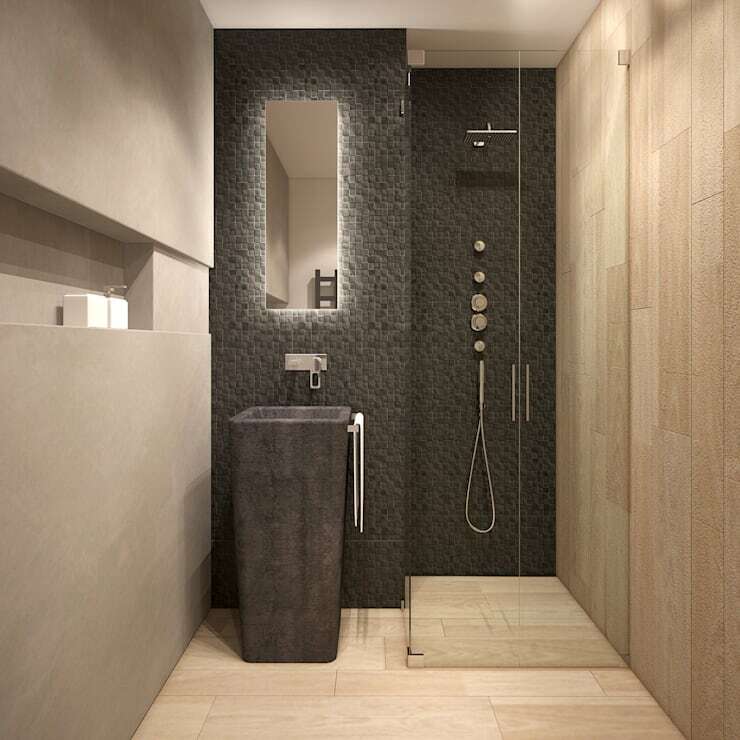 This incredible little bathroom boasts a tall, elegant creation so slick it barely even looks like a sink! The textured surface, cool hues, and minimal faucet add to the chic charm. Next up we take a look at a modern twist on a classic. Twin sinks are perfect for those who share a bathroom with another, and look effortlessly luxurious. This beautifully bucolic setup is brilliantly chic, with a sense of rustic charm. The square basin works wonderfully in implementing an updated aesthetic, while still paying homage to its cottage roots. Do you want to make a statement in your bathroom? 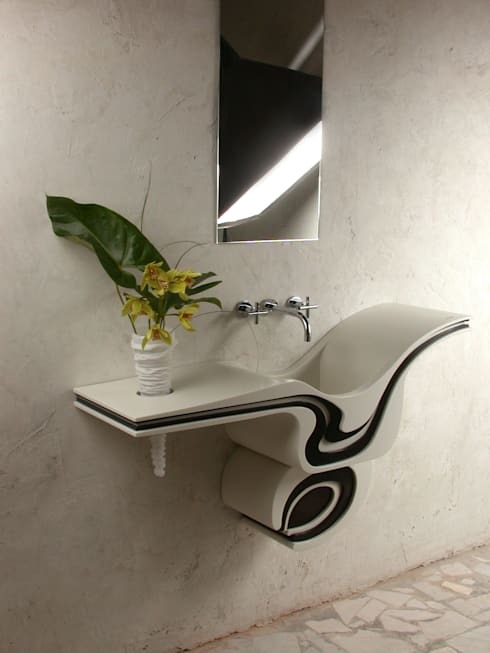 Forget a huge standalone tub; check out this brilliantly eye-catching sink and basin. Sure to impress and delight, the contrasting colours work seamlessly and effectively. Full of personality, charming and charismatic, this usable sink and timber stand is wonderfully Scandinavian in its approach and style. In addition to looking neat and playful, the sink also boasts plenty of storage space for those bathroom essentials. Do you want something completely different, and wonderfully attention-grabbing? Take a look at this eclectic sink with built-in vase! The designers have definitely chosen to make a splash with this setup, opting for individuality and uniqueness. 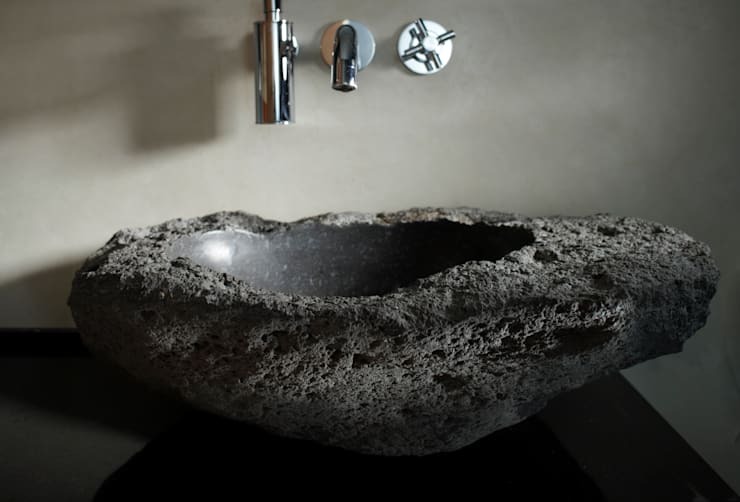 With the appearance of a volcanic rock that has been carved and shaped to form a basin, this is definitely a limelight stealer, and sure to up your bathroom’s magnificence. 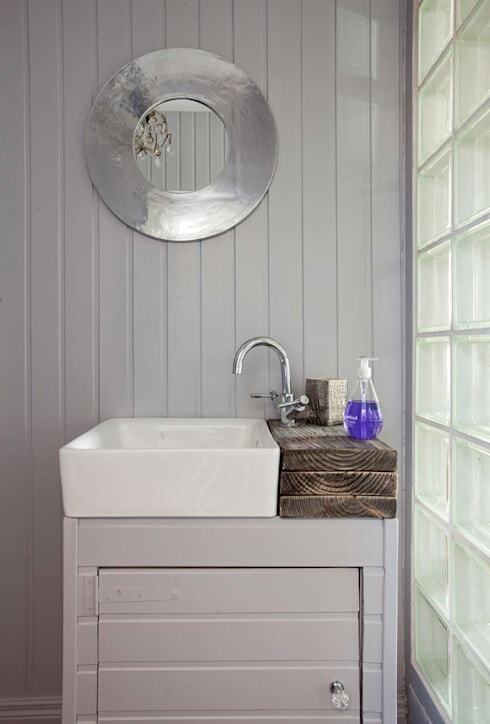 Simple, chic and effortlessly coastal, this gorgeous bathroom sink is beautifully replete with a timber side bench, and a large functional basin. 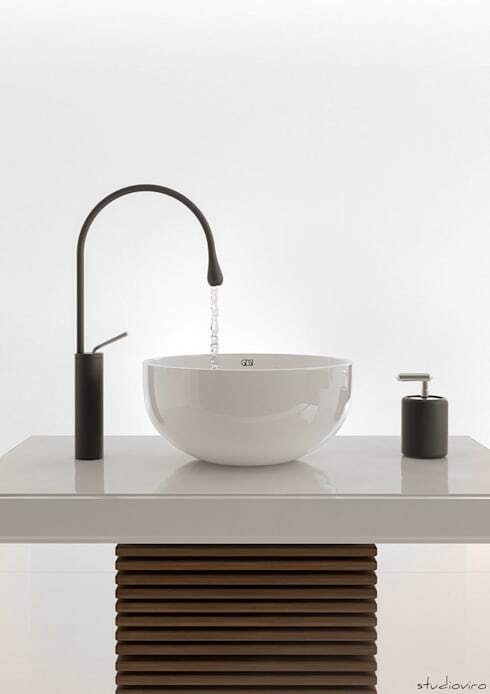 Instead of your typical floating sink, which is seen in almost every abode, this design takes the common basin to a new level. Angular and impressive, we think this style would suit almost any wash space. 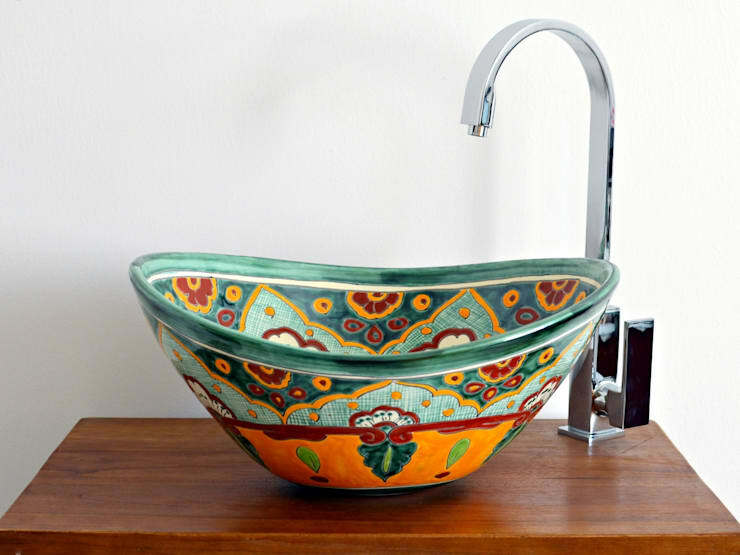 Boasting a charming Mediterranean aesthetic, this sink works wonderfully to create the appearance of a simple bowl that functions as a place to wash. Paired with a timber surface, and this design is colourfully stylish. For something completely different, you need to check out this twin sink setup. 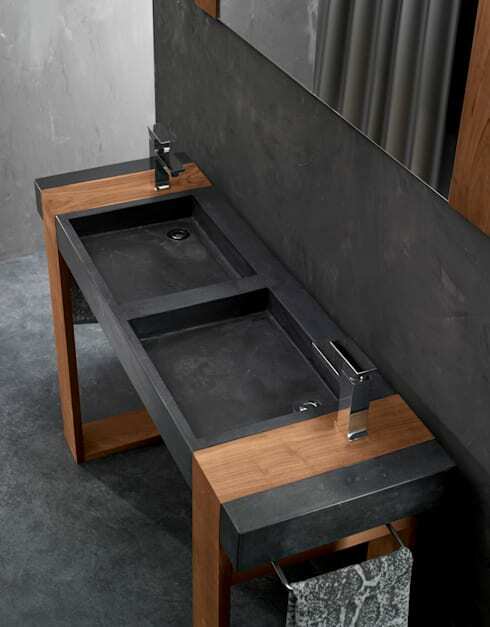 Formed from a composite black stone, the timber and charcoal hues bring individuality and originality to the wash space. Do you have a favourite sink from the list above?